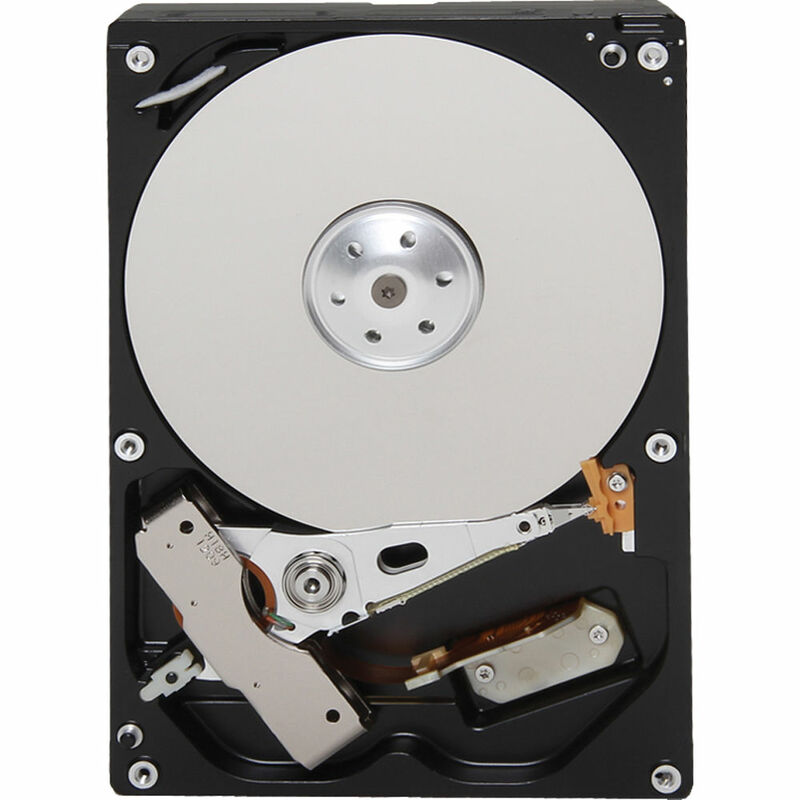 Add up to 2TB of storage to your desktop, secondary storage device, external drive, or backup device with the 2TB DT01ACA DT01ACA200 3.5" Internal Hard Drive from Toshiba. A 2TB drive will allow you to store movies, photos, music, documents, and much more. This drive connects to your system's 3.5" bay via the SATA III 6 Gb/s interface and features a maximum external data transfer rate of 768 MB/s (6 Gb/s). So that frequently-used bits of data may be quickly recalled, this drive features a 64MB cache, which also helps ensure uninterrupted data transfers. In terms of speed, this drive operates at 7200 rpm and has an average latency of 4.17 ms. These 3.5" drives also include Advanced Sector Format technology, which utilizes industry standard 4K byte-per-sector configuration and improved error correcting code functionality to help enhance data integrity while making more efficient use of the storage surface area. Box Dimensions (LxWxH) 8.9 x 6.2 x 2.8"